TO BECOME A MEMBER CHECK IN HERE. 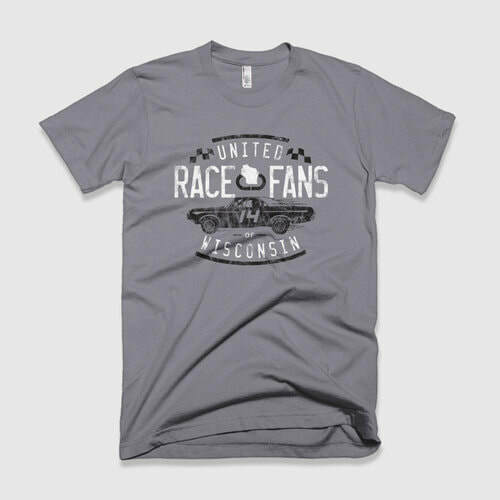 Support short track racing in Wisconsin? ​Submit your company info below and we will feature it on our short track yellow pages.